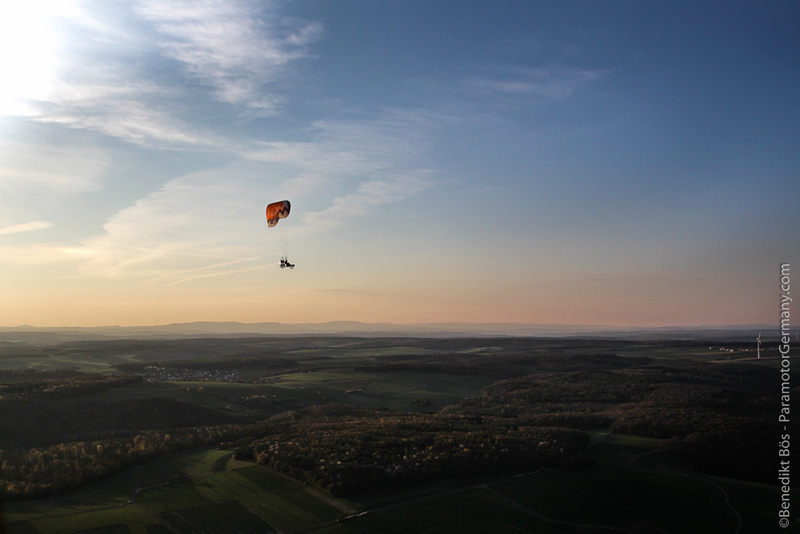 After the great flying in Crawinkel last weekend I made a little stop on my way home Sunday Evening. In Schweinfurt I took the chance to visit Michael (in the XContest well known as „Leesoarer“) to make a 1 hour flight around his hometown Schweinfurt. Thank you very much for this great end of the day, the sunset was stunning!